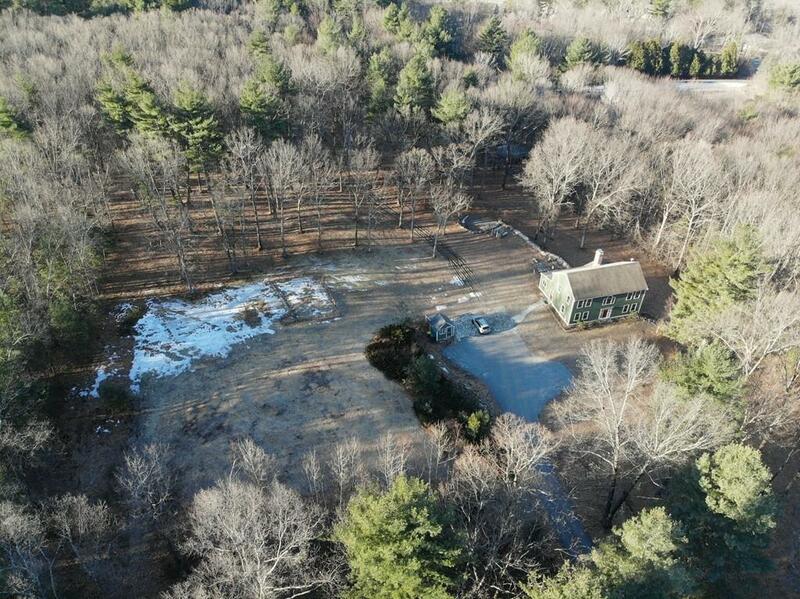 Surrounded by nature, this well-loved colonial sits on 8.5 acres and has both the privacy and convenient commuter location you are looking for! This 2,500 sqft home features a large kitchen with vaulted ceilings that opens to a generous eating area, floor to ceiling brick fireplace, living room, family room and dining room. 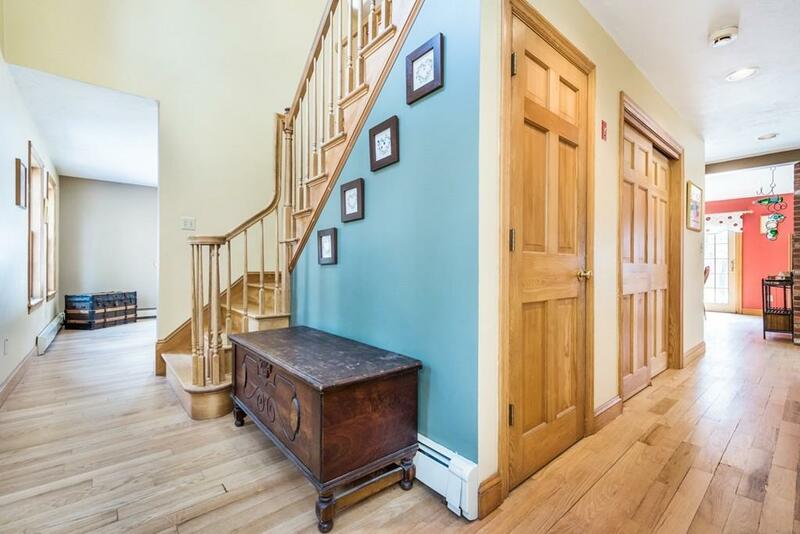 With a full bathroom and hardwood floors throughout, the first floor is perfect for entertaining and everyday life. Upstairs you will find 4 well-sized bedrooms and a full bathroom with a double sink vanity. The walk-out basement is partially finished with a rec room area, space for a home office and another full bathroom. Down the street from Harvard Conservation trails like "Holy Hill and "Kaufman Land, this home has plenty of room for gardens, animals and any outdoor activity you could imagine! Please note, the property is not sub-dividable. 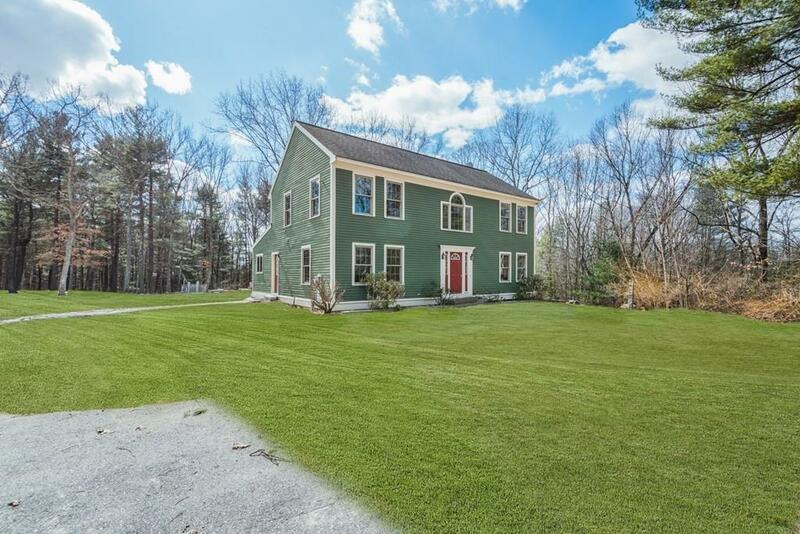 Listing courtesy of Kristin Hilberg of Keller Williams Realty Boston Northwest. Disclosures Property is Not Sub-Dividable. 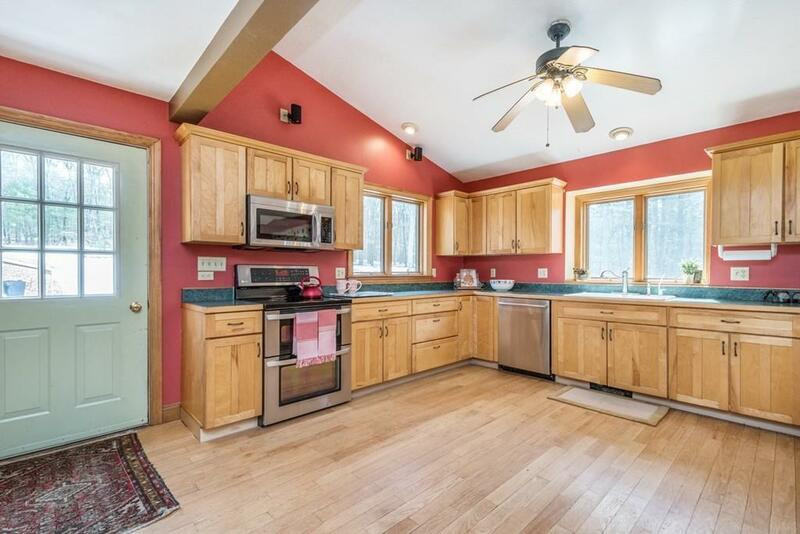 Listing provided courtesy of Kristin Hilberg of Keller Williams Realty Boston Northwest.